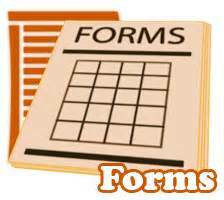 Document forms are typically forms generated using various document formats including Word, PDF, Excel, and InDesign. PDF forms the most common document forms available and to create an accessible PDF form. When creating a form, developers must follow various best practices and standards for both documents and web.